Welcome to 32370 Pinto drive located in Springville. 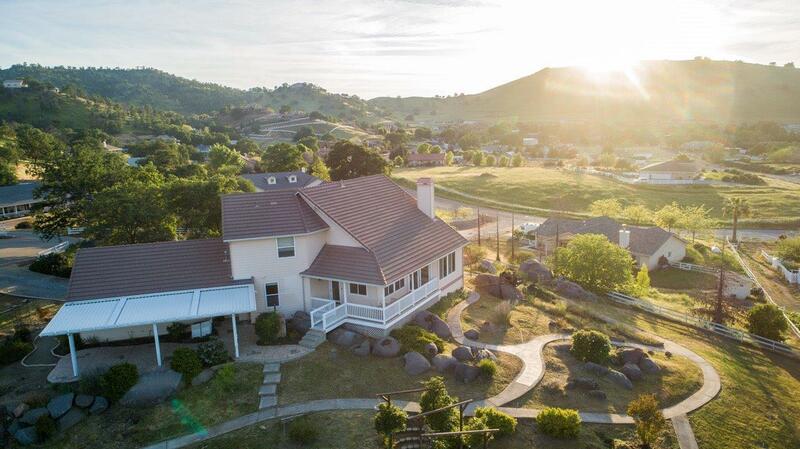 This Hilltop Beauty features four bedrooms, three bathrooms with an office and OWNED SOLAR. The home was built in 2003 and has approximately 3000 sq ft of living space. Large kitchen with kitchen island, built-in subzero refrigerator and whole house vacuum system. Huge picture windows overlooking the beautiful Springville hills. Wraparound deck from the dinning room to the living room. The property is an acre with natural landscaping, lots of boulders and cement pathways. large covered outdoor entertaining area with a built in Barbeque. This is a perfect family home awaiting a new family to enjoy it.